When Rousey leaves, who is MMA's next big star? This story appears in ESPN The Magazine's Dec. 26 / Jan. 2 issue. Subscribe today! No matter what happens in Ronda Rousey's comeback fight on Dec. 30, women's MMA will evolve. And if it has to do it without her? Well, in a way, it already has -- back in 2016, during Rousey's extended break, new UFC champions were crowned. Two females headlined the company's landmark UFC 200 event in July. Four women fought in the historical venue of Madison Square Garden in November. For years, Rousey, who pushed Dana White to include women in the sport in 2012, promised she wouldn't leave professional fighting until the female side of the sport was in a healthy place. She felt a responsibility to stick around until female mixed martial arts could survive -- even flourish -- without her. Now, it appears, the fighters are there. Here are six women who can fill the void Rousey is sure to leave behind. This 29-year-old Polish "velociraptor" might already be the best female fighter on the planet. 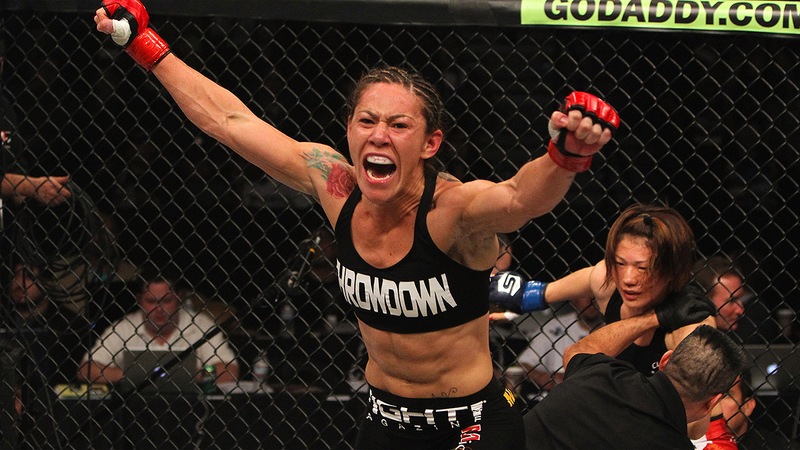 She is the UFC's reigning strawweight champion and has defended the title four times. 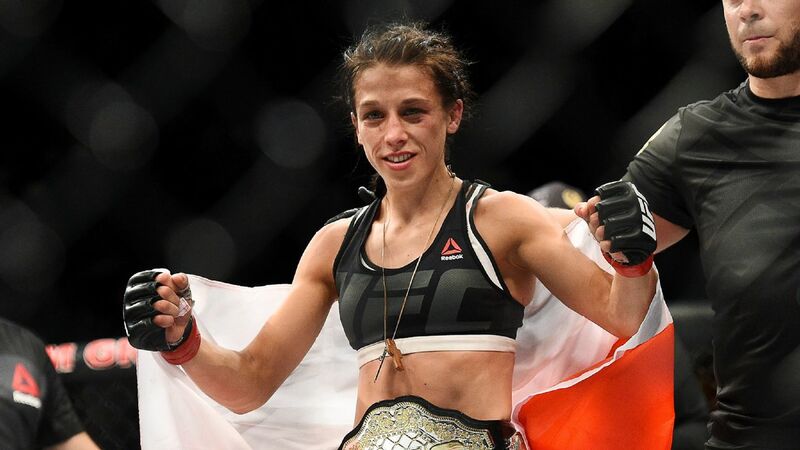 There's no questioning Jedrzejczyk's dominance, but her style (and weight class) won't lead to as many quick finishes or highlights as Rousey's. Jedrzejczyk might not have the name recognition -- yet -- but she recently moved to Florida and is committed to building her U.S. fan base. Ever since Pena joined the cast of The Ultimate Fighter in 2013, she's been on absolute fire. Pena's official record in the UFC is now 4-0, with two KOs and a high-profile win over Cat Zingano at UFC 200 in July. She's a mean competitor, with an all-action style that puts her into the line of fire but also tends to overwhelm opponents. Her personality outside the cage isn't much different: Pena speaks her mind and isn't afraid to ask for what she feels she deserves. At 22, VanZant's mainstream popularity has already reached a level at which some question how much longer she'll even fight. She's garnered sponsorship deals from Reebok, MetroPCS and MusclePharm, and this year she was a contestant on Dancing With the Stars. 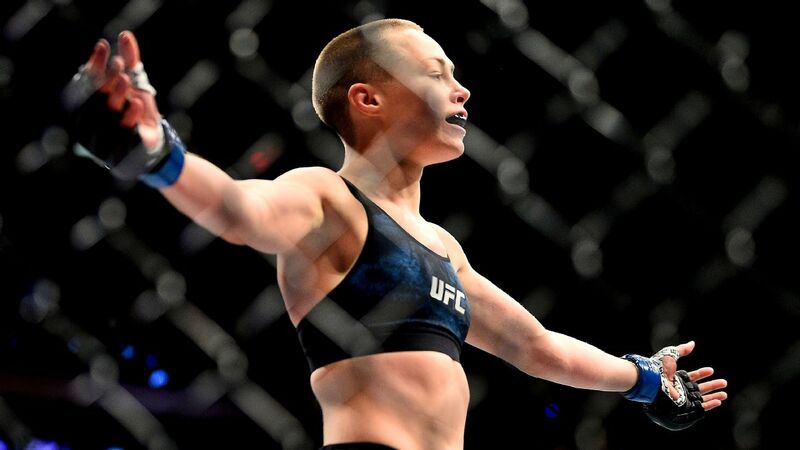 As a mixed martial artist, she's still raw, but she has showcased plenty of potential. As long as her skill set grows, so will her star power. Paige VanZant celebrates her victory over Alex Chambers after their UFC 191 bout. Grasso's quiet, mild-mannered personality combined with her boxing-heavy style (and four first-round knockouts) gives this undefeated 23-year-old enormous potential to make waves. After a successful UFC debut in November, she's already been given her next assignment: a main-card fight against Felice Herrig on Feb. 4 in Houston. Grasso is from Guadalajara, Mexico, and you can bet the UFC will do everything it can to promote her south of the border. A black belt at 19, Dern, now 23, is a celebrity in the jiujitsu community despite making her professional MMA debut just this year. 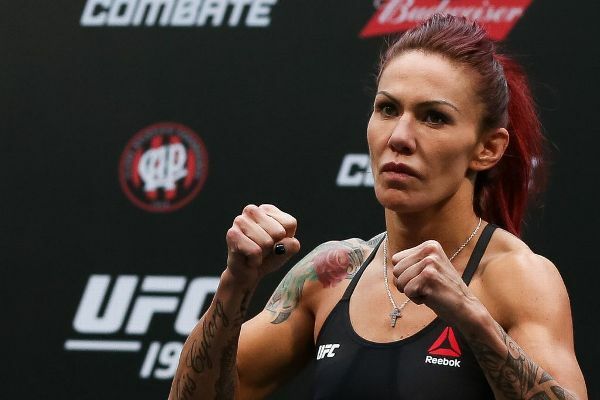 Her 2015 campaign included wins in almost every major grappling tournament she entered, plus an open-weight win over the seemingly unbeatable Gabi Garcia, who outweighed her by at least 70 pounds. So far, both of her MMA fights have taken place on the regional circuit, but it's likely only a matter of time before she transfers to UFC. Justino, 31, is the obvious candidate to carry women's MMA in a post-Rousey world; she did so before Rousey's rise to fame. When Justino fought Gina Carano in '09 in Strikeforce, it marked the first time a female bout had headlined a major MMA event. With Dana White's recent announcement of a featherweight title, Justino might have more opportunities for a belt. With the right push, this Brazilian KO artist could be a crossover star.